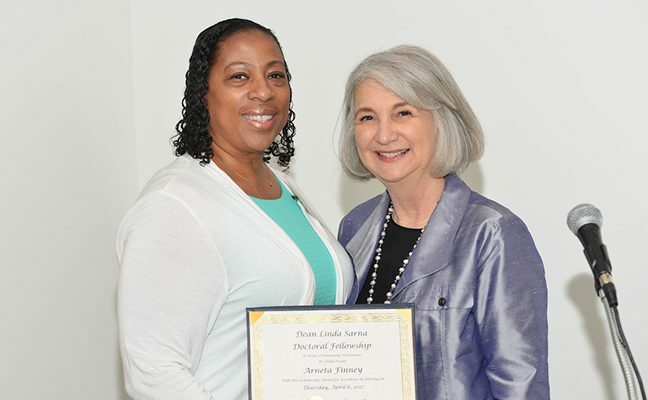 Supporting at least one doctoral student a year in the UCLA School of Nursing. 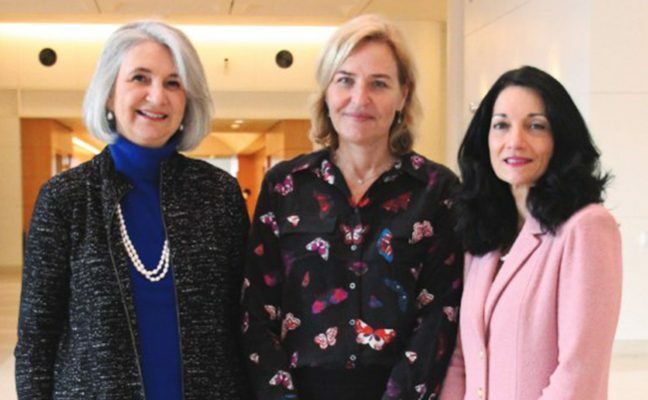 Since its founding in 1949, the UCLA School of Nursing has been revolutionizing nursing education, improving the quality of care, and influencing public policy. Pioneering educator Lulu Wolf Hassenplug was the first dean of the nursing school. Famous for eliminating the iconic “nursing cap,” Hassenplug established groundbreaking UCLA degree programs and transformed the former “handmaidens of medicine” profession through rigorous academic training. 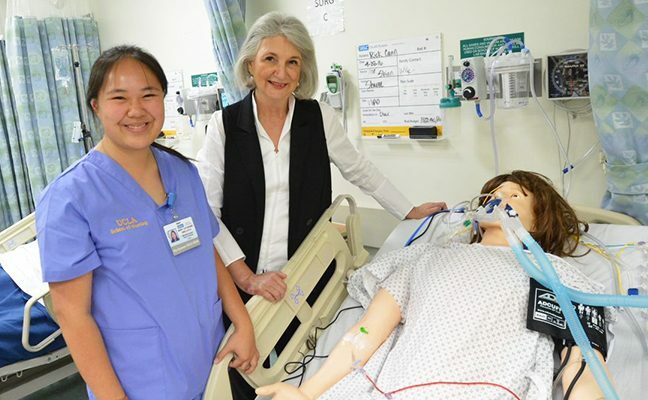 The UCLA Lulu Wolf Hassenplug Endowed Chair in Nursing was established to honor her pioneering efforts by supporting the work of a distinguished faculty member in the nursing school. Continuing the tradition of innovation at UCLA, the current chair is Dr. Linda Sarna, PhD, RN, FAAN. As dean and professor of the nursing school, she was a major influence in achieving approval for the retroactive degree conversion for 28 pioneers of the early doctoral program who received Doctor of Nursing Science (DNS) degrees to long-deserved Ph.D. degrees. The Ph.D. program develops nursing scientists who can conduct research and generate theory that incorporates the influence of the biologic, psychosocial and physical environments on health and health care. 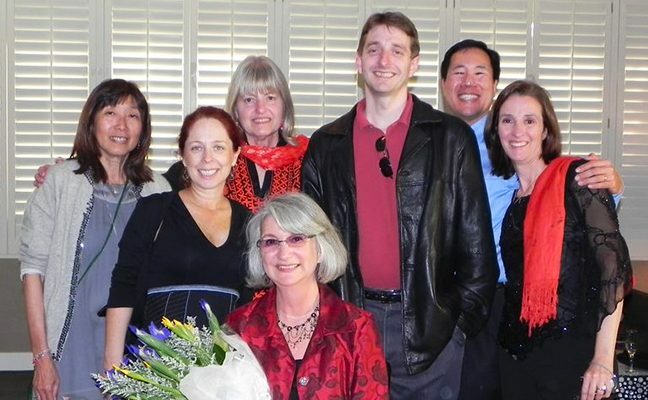 The Dr. Linda Sarna Doctoral Fellowship in Nursing was established to honor her efforts by supporting at least one doctoral student per year in the School of Nursing. The health-care field is changing rapidly. 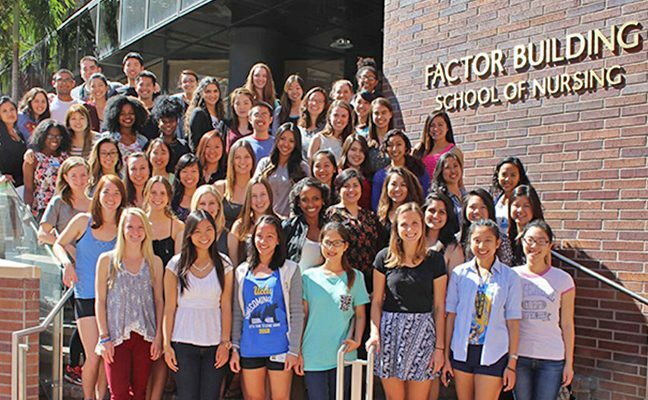 Your gift to this fund will help UCLA provide much-needed financial assistance to deserving Ph.D. nursing students, who are working to improve the health of entire populations, to eliminate health inequalities, and to enhance quality of life the world over. Dean Sarna stands at the helm of our health system with fellow leadership. Thank you for supporting our UCLA School of Nursing students. UCLA prepares students who will transform the profession of nursing. UCLA SUPPORTERS are developing the nurse scientists of tomorrow. I want to make a contribution to the nursing profession. I want to give back to my community and support the new generation of nurse researchers. I support Nursing education and the future of healthcare! Dr. Sarna and the UCLA SON have given so much to us all, and have so much more to give to the world! I am grateful for my UCLA education.